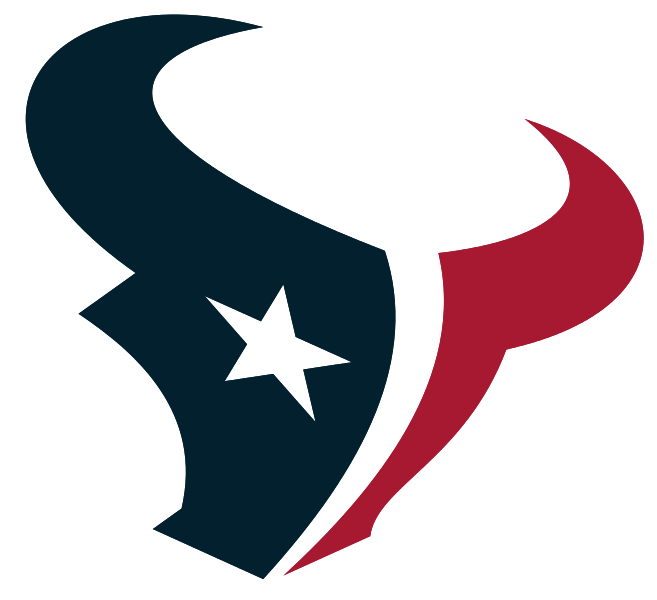 Houston Texans and Tailgate Guys have teamed up to offer turn-key, hassle-free tailgating for Texans football fans! 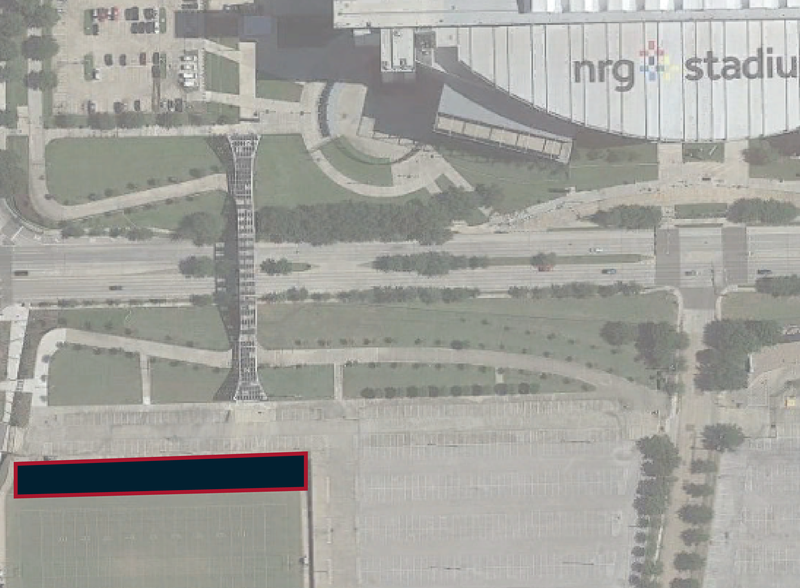 All tailgates are located steps away from NRG Stadium and offer a variety of package offerings to accommodate all groups. Come visit us this fall!